Figure 1. This tree shows the three domains of life. The zebra swallowtail falls under the domain Eukaryota and the kingdom Animilia. Classified in the domain Eukarya because the zebra swallowtail butterfly is multicellular and has a nucleus. They also have several membrane-bound organelles. Classified in the kingdom Animilia because Eurytides marcellus is heterotrophic, meaning it feeds on other organisms. They also lack a cell wall. Figure 2. 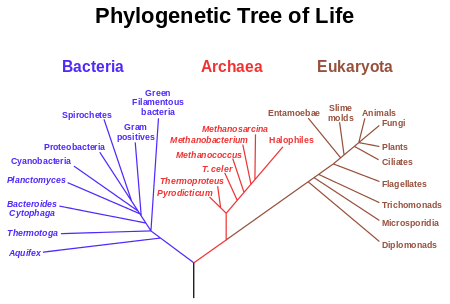 This tree shows shows the relationship between the different phylums in the kingdom Animilia. The zebra swallowtail falls under the phylum Arthropoda. Classified in the phylum Arthropoda because this butterfly has true tissues and bilateral symmetry. They also are protostomes, which means the mouth develops first. They also posses the ability to ecdysis, or molt, their chitinous exoskeleton. Figure 3. 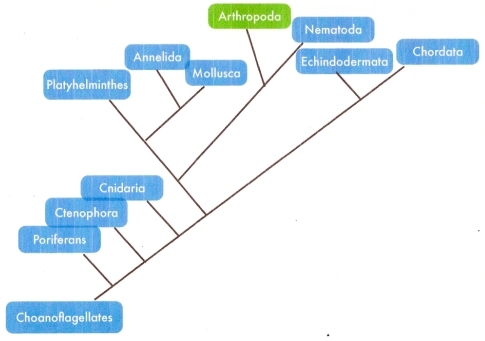 This tree shows the progression from the phylum Arthropoda to the class Insecta. The zebra swallowtail is a member of the class Insecta. Classified in the class Insecta because they have three pairs of jointed legs along with three segmented body parts, the head, thorax, and abdomen. Members of the class Insecta also have compound eyes. They are the most diverse of all animal groups. Classified in the order Lepidoptera because they have two pairs of wings and clubbed antennae present. They also have a proboscis, which is a tube to feed on the nector of flowers. The zebra swallowtail also has larvae in the form of caterpillars. Order Lepidoptera is made up of moths and butterflies. 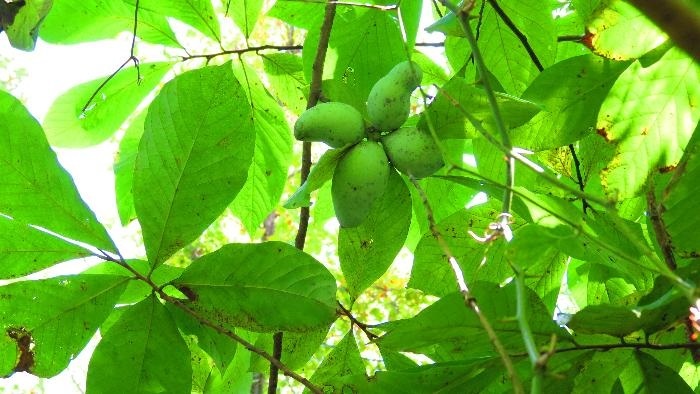 Classified in the family Papililiondae, which is the swallowtail butterfly family, because they have an osmeterium, a defensive compound secreting structure on larvae (Tree of Life Web Project 2004). Family Papiliondae includes all the swallowtail butterflies like Papilio glaucus and Papilio xuthus. Classified in the genus Eurytides, commonly known as the kite swallowtails, which is made up of seven neotropical species. The eggs of members of the genus Eurytides are usually globular and white. Larvae are usually tapered towards the tail end and wedge-shaped. The larvae in this genus are usually greenish and the pupa are usually brownish (Learn about Butterflies n.d.). Eurytides marcellus is an unique and distinctive large white-and-black swallowtail. The zebra swallowtail butterfly also has long tails (BugGuide 2010). Eurytides marcellus in English means zebra swallowtail. 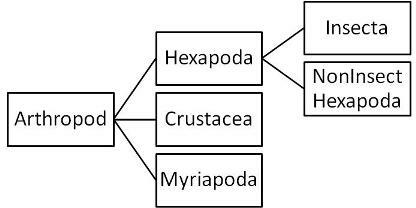 The phylogeny of the zebra swallowtail butterfly is from Hilton and Heppner 1995.